Lots of us are trying to shed those extra holiday pounds this time of year. If you're planning on losing weight in 2014, you should include your pet! It's estimated that around 1/3 of dogs and cats are overweight. 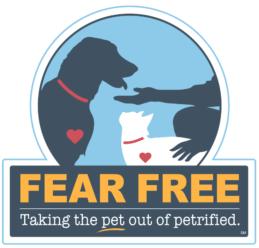 Taking your dog for a walk is healthy for both of you, and the companionship of a pet gives you extra incentive and inspiration to get off the couch and get moving. 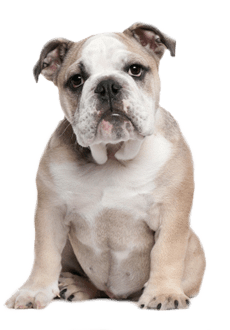 Just like humans, overweight pets are much more likely to have health problems and diseases including diabetes, heart disease, skin conditions, joint problems, and even liver disease. A visit to the vet is the best way to determine your pet's health, but there are signs of unhealthy weight you can look for yourself. 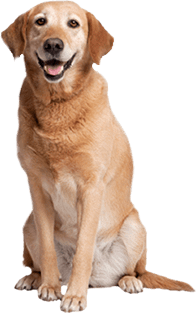 A dog should have a discernable waist without fat deposits, and you should be able to easily feel his/her ribs. 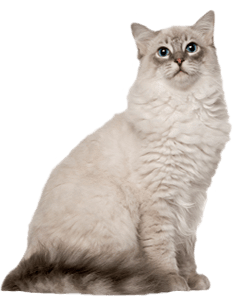 In cats, if there's any rounding of the abdomen or bulging of the back, limbs, face or neck, you've got a fat cat on your hands. In either case, you should make an immediate appointment for a weigh in and professional opinion. 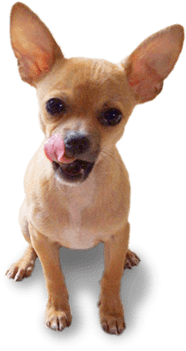 Monitor what your pet is eating! Feed at least twice daily and know about how much they're consuming (your vet will probably ask during the checkup). If your pet doesn't finish after twenty minutes or so, take the extra food away to discourage overeating. Keep close tabs on treats. Just like those extra afternoon snacks add up for you, so do they for your pet. Large snacks can be over 100 calories each. Consider breaking them into halves or even thirds, we promise your pet will still be excited and feel rewarded. Make your dog part of your walking/jogging/running routine. Exercising is always easier and more enjoyable with a good friend! Watch our for excess sugar in your pets' food, especially high fructose corn syrup. 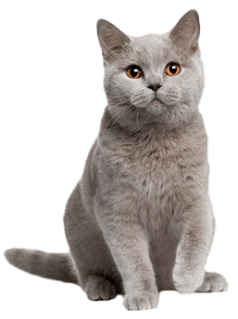 Exercising cats isn't as simple as going for a walk or playing fetch, but that doesn't mean it isnt easy and fun. Cats love to chase feathers, laser pointers, or similar toys. They're inexpensive as well. If you can afford it, consider becoming a two dog/cat household. 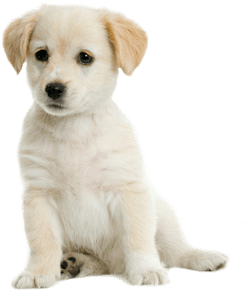 Dogs especially benefit from having a playmate, and their a psycological health benefits as well. Finally, if you think your pet needs an increased weight loss regimen, check with your veterinarian first. Let your pet be your diet and exercise companion this new year! 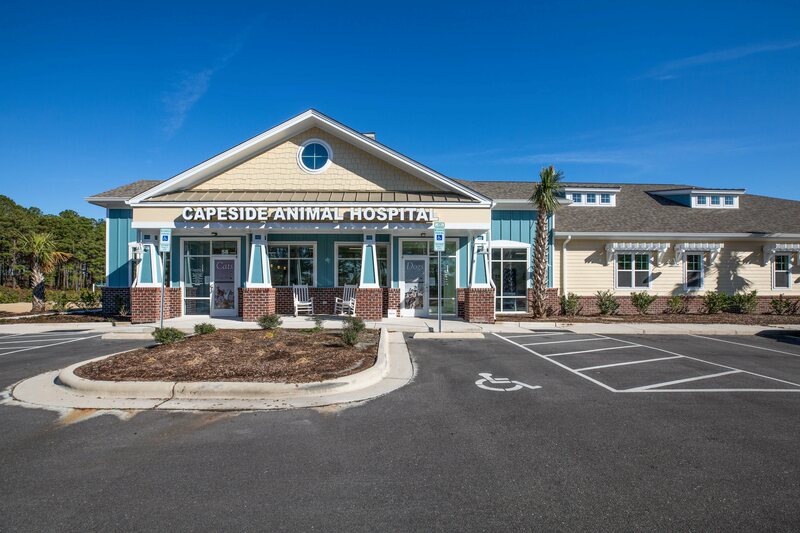 For more information, or to schedule a checkup, contact Capeside Animal Hospital today.